The prevention of infectious disease is one of the most important steps you can take to keep your pet illness free. Our hospital recommends that all dogs and cats be fully vaccinated each year. Our staff can discuss with you the best options for the health of your pet when you arrive for your pet’s appointment. Along with yearly vaccinations, we recommend and provide a wide range of preventive care options such as heartworm prevention, intestinal parasite prevention, and flea and tick control. We provide high quality prescription diets to help maintain the health of your pet through all stages of life, as well as prescribing special foods to aid in the control of specific medical conditions and ailments. Just as with humans, pets need to visit their doctors more frequently as they get older in order to diagnose developing conditions or diseases that affect senior pets. We provide laboratory bloodwork and urine testing to discover underlying problems or diseases that the owner may not be able to detect at home in the early stages. Our doctors can discuss with you what tests they would recommend for your pet after a complete examination. Our hospital offers a wide range of laboratory tests, such as heartworm testing, Comprehensive Blood Profile and CBC, urinalysis, intestinal parasite testing, thyroid testing etc. We also can send samples off to separate laboratories for specialized tests, such as biopsy, cytology, and histopathology, among many others. 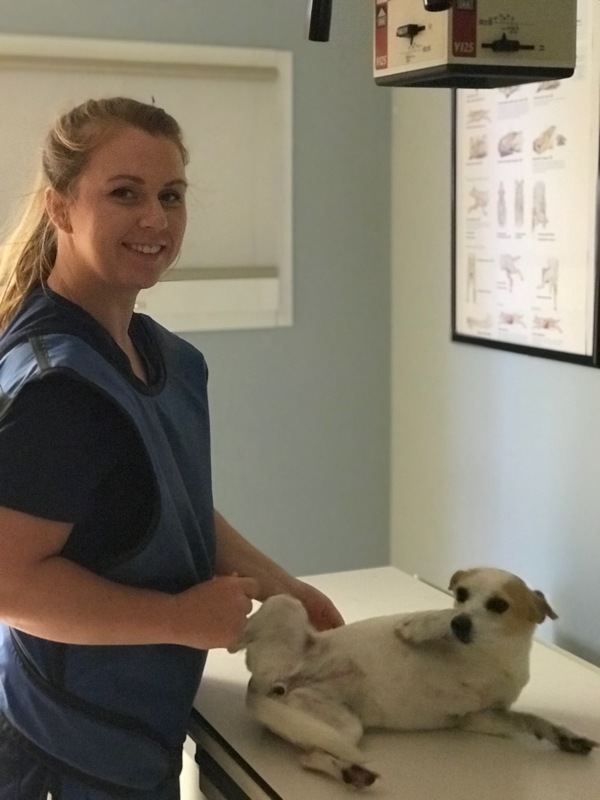 Our clinic has the capability of using in-clinic radiology to diagnose internal diseases and/or problems to further aid in the proper diagnosis and treatment of your pet. Ultrasound has become a huge diagnostic tool in our practice and is used to appropriately diagnose and manage our patients on a daily basis. Evaluating the bladder of patients with urinary tract infections allows us to diagnose or rule out bladder stones and abnormalities. Evaluating lung congestion and heart function allows us to better manage patients with heart disease. Pre-operative ultrasound has proven to be invaluable in identifying potential complications with our procedures. For our more complex cases, our partnership with Oncura Partners allows us to complete full abdominal ultrasounds as well as echo cardiograms that are reviewed by sonographers in real time and then interpreted by board certified radiologists and cardiologists. You and your pet receive the benefit of specialists consulting on these cases without leaving our facility. 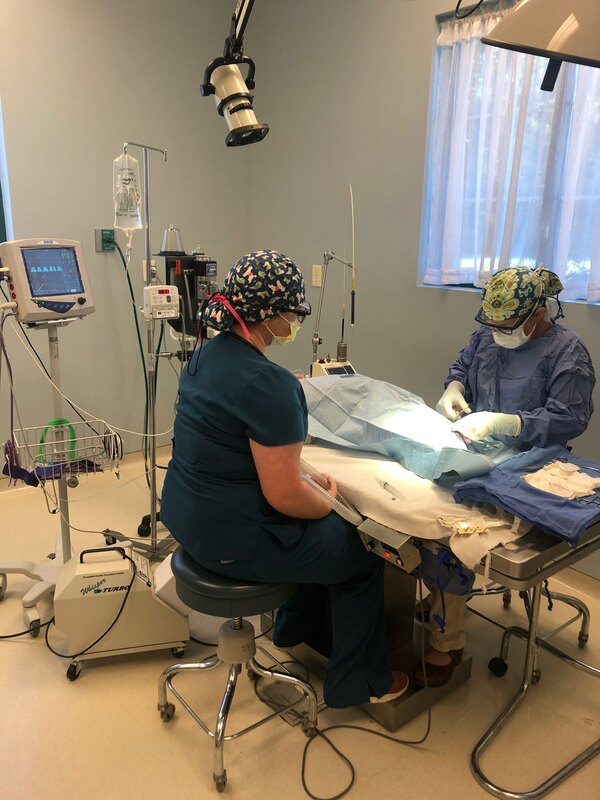 We offer a state-of-the-art surgical atmosphere, including the use of laser surgery, to perform both elective surgeries (such as spays, neuters, and feline declaws), as well as more extensive procedures (such as obstructions, bladder stone removal, etc). Our clinic recommends and provides teeth cleaning to remove tartar, keep gums healthy, and prevent tooth loss. 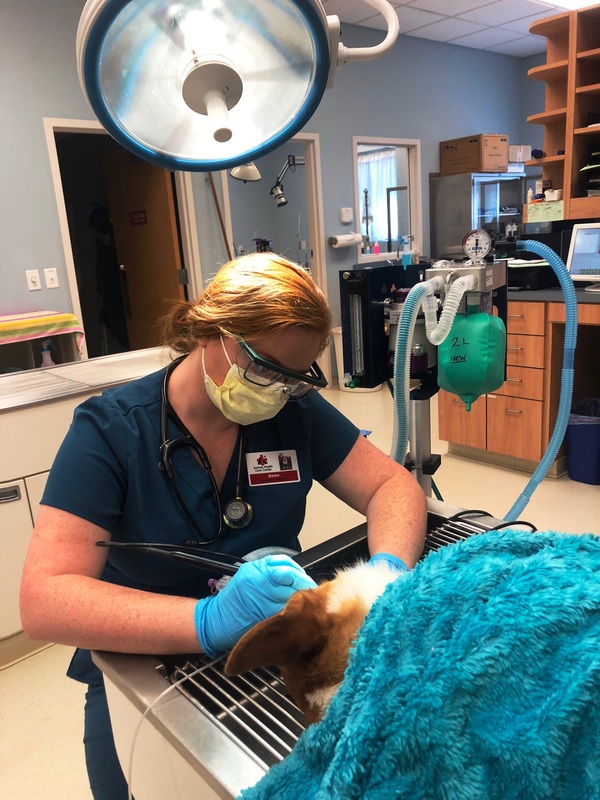 Cleaning your pet’s teeth on a regular basis will also prevent severe gum infection which can lead to systemic infections that can affect organs such as the kidneys, liver and heart. We also carry many products that can be used at home to help maintain your pet’s oral health. Doggie Days Daycare is a great way for your dog to receive exercise and socialization. Supervised group play on a regular basis can do wonders for most dogs, whether they're too hyperactive and need an outlet for all that energy, or they get bored easily and turn to destructive behavior, or maybe they just enjoy playing and being around other dogs. 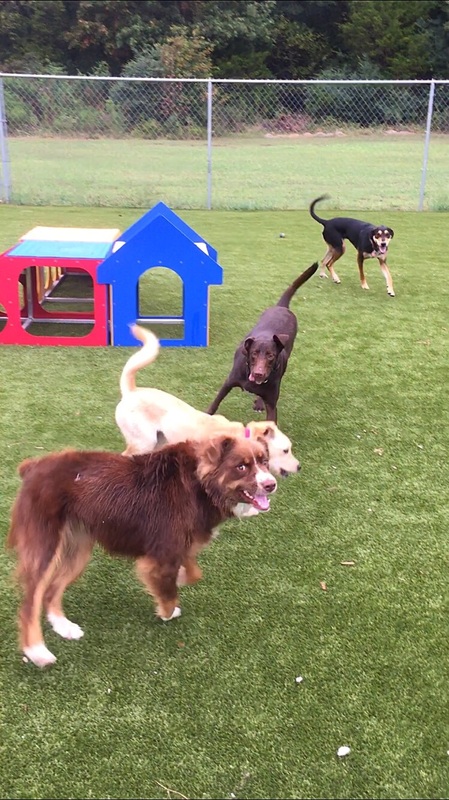 Each play group is constantly supervised, and they are sorted based on each dog's temperament -- rough and rowdy dogs will ride hard together, and those more laid back and chill will get their own time to relax and hang out and shoot the breeze. 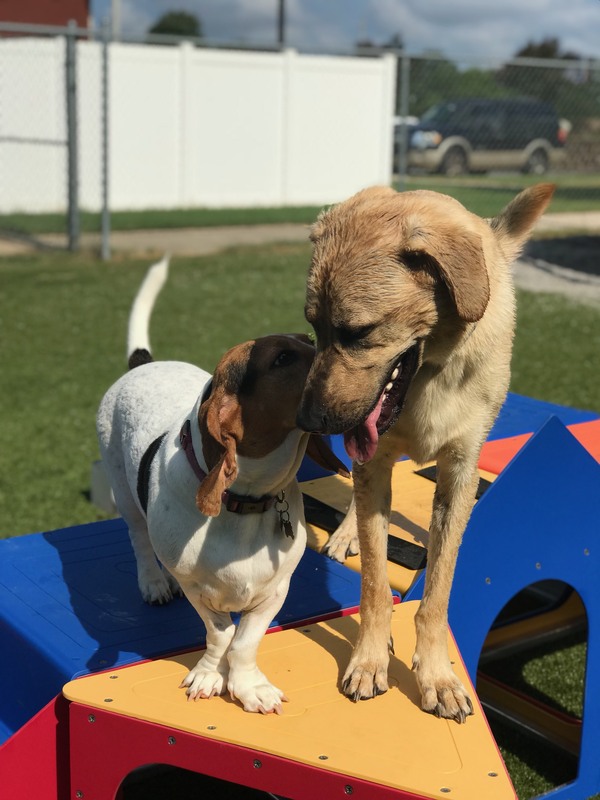 Before being accepted into group daycare, each dog must receive an evaluation by one of our trained assistants -- this evaluation will tell us which type of playgroup is best suited for your dog, or even if maybe your dog isn't the best candidate for group play at this time. If you'd like to set up an appointment to have your dog evaluated for Doggie Days Daycare or if you'd like to learn more, please don't hesitate to give us a call. Our hospital performs microchip implantation using the HomeAgain™ microchip identification system, which can help get your lost pet returned to you.